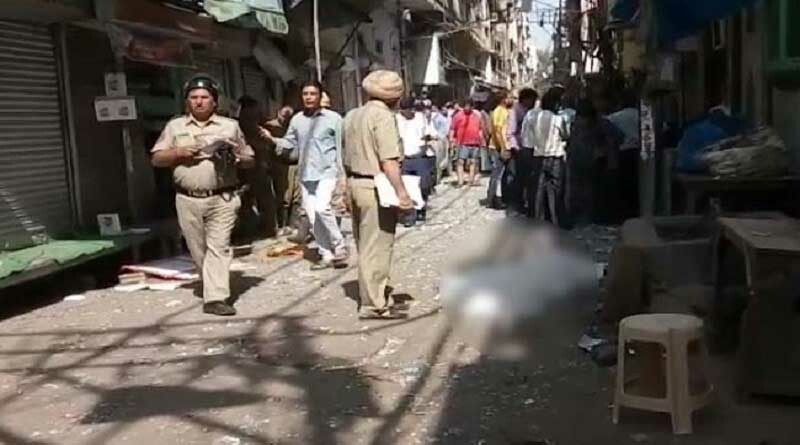 One person has reportedly died and several injured in an explosion in Delhi’s wholesale market, Chandni Chowk. A ragpicker was killed after he picked up a jute bag in which explosion took place. Senior Police officers are at the location.